The Ceylon Electricity Board (CEB) has issued a time table of the scheduled daily power cuts which will be imposed around the island from today (25) onward. 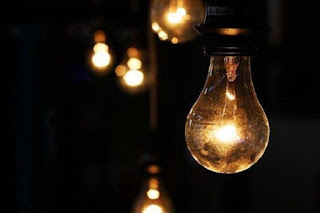 According to electrical engineers, the limited power generation due to lack of rainfall in catchment areas and the increased demand for power due to the dry climate has resulted in these scheduled power cuts. Power interruptions were reported from various parts of the country during the past few days and the people were severely affected owing to them. However, due to the current power crisis, the CEB has decided to introduce a timetable for power cuts from today. Accordingly, the scheduled power cuts will be imposed under six sets of 3-hour cuts in the daytime and 1-hour sets in the nighttime.